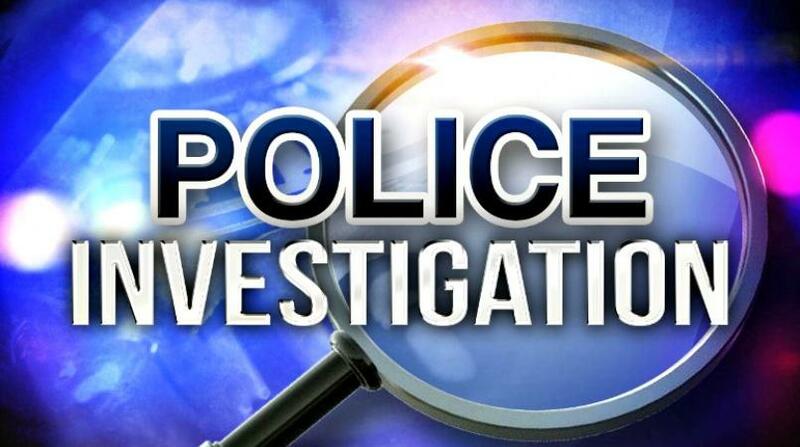 The Royal Barbados Police Force (RBPF) has released the identity of the male who was found lying along the roadside in Edgehill, St. Thomas last night. The deceased is Barry Delonor Taylor, 35 years of Shop Hill, St. Thomas. According to police reports, around 6:50 pm on Tuesday, January 22, 2019, the deceased was found with what appeared to be a laceration to the back of his neck. Investigations are continuing into the circumstances which led to his death. Anyone who can provide any information that can assist in the investigations is asked to contact Police Emergency at 211 Crime Stoppers at 1800TIPS or District D at 419-1726. The body of a man was also today found in St. Thomas. Lying on the road, near the entrance to the Lester Vaughan Secondary School, the adult male was discovered. The discovery was made around 7:30 pm, and police responded to scene of the death at Edgehill St. Thomas. His was the second body discovered today, in two separate parishes. 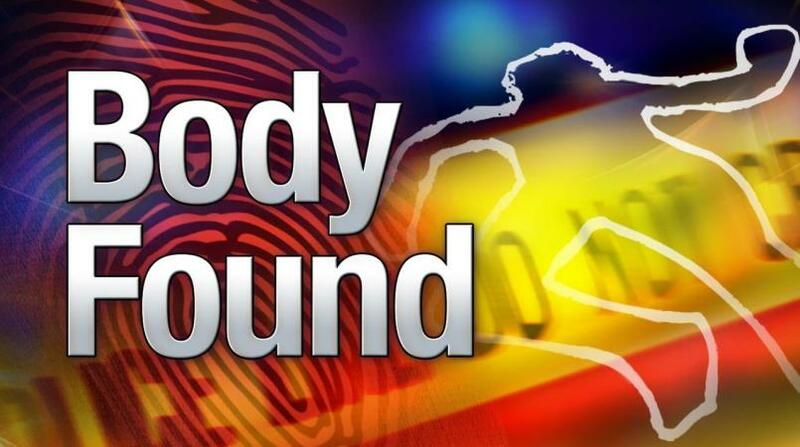 Earlier this morning, Tuesday, January 22, 2019, the body of a woman was found in St. Lucy near a car along a road in Northumberland, St. Lucy. Awaiting more details from the Royal Barbados Police Force (RBPF) as they come. 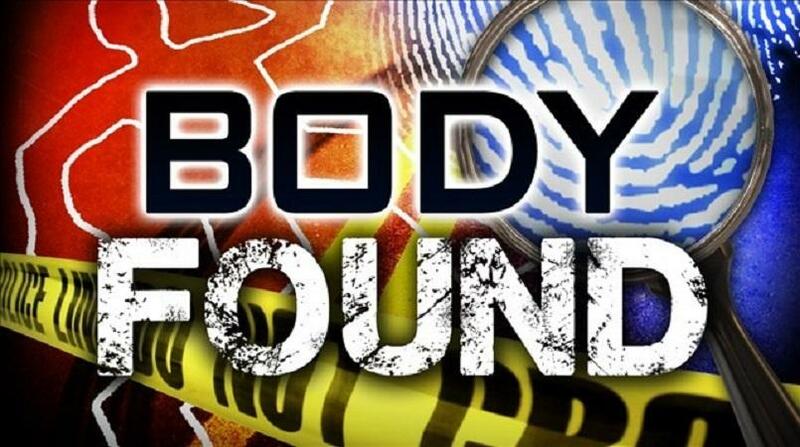 So far the island has recorded seven unnatural deaths and this is the fourth body found over the course of two days, with two females being found dead yesterday, Monday, January 21, 2019.